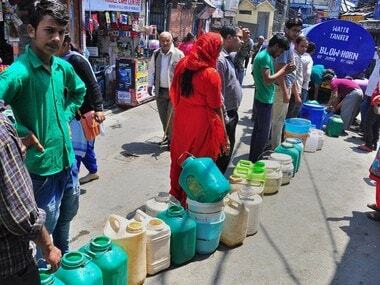 Even though the water situation was extreme, the mayor of Shimla, Kusum Sadret chose to go on a fortnight's junket to China during this very period. 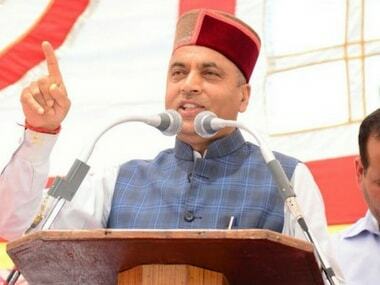 Jairam Thakur said the Himachal Pradesh government would provide financial assistance for rehabilitation of families affected by fire in Shimla village. 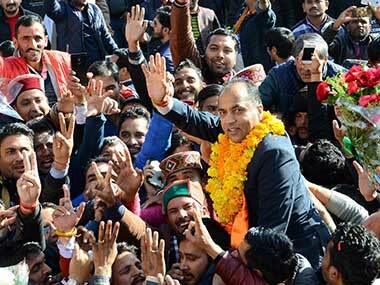 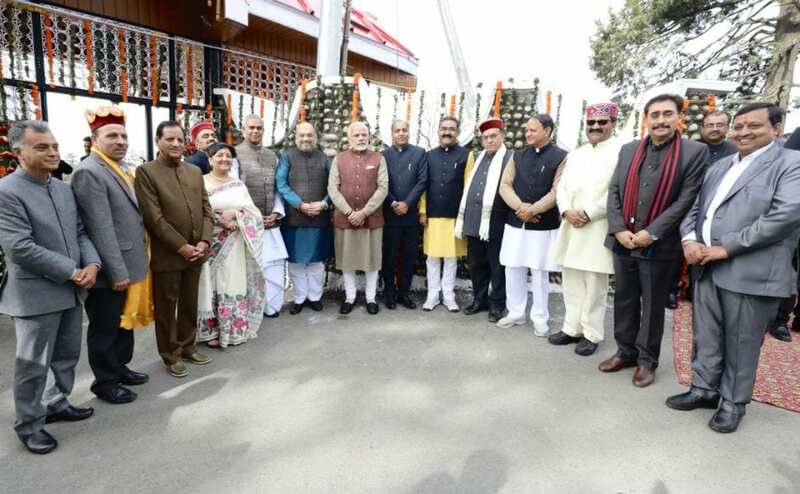 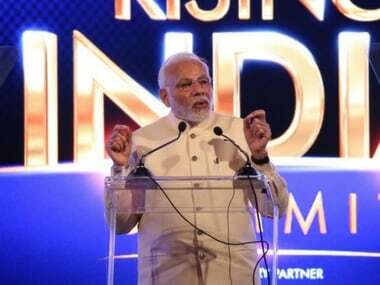 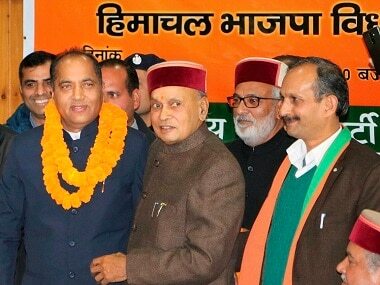 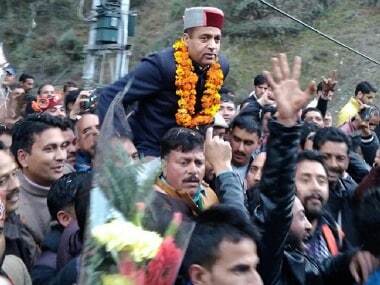 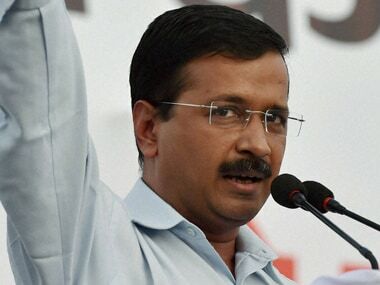 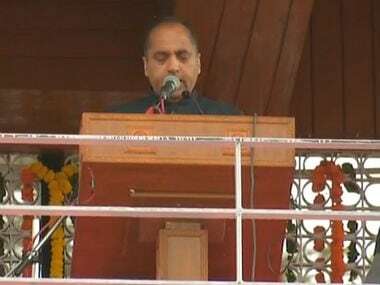 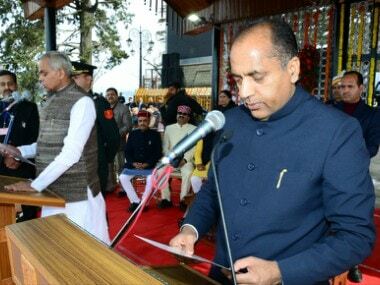 Himachal Pradesh CM Jairam Thakur said that the recognition to the leader of opposition (LoP) shall be given on the basis of rules of the state Assembly.